Our first NUX Liverpool event of 2019 includes a talk by Giles Airey titled The Power of Experience Mapping. 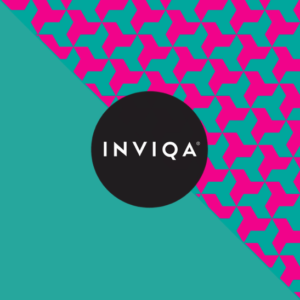 This NUX Liverpool meet-up is kindly sponsored by Inviqa and is taking place on Monday 28th January at Avenue HQ, 17 Mann Island, Liverpool L3 1BP. Join us from 6:00pm for drinks, pizza and networking. Talks start at 6:30pm.